Flexfit, LLC (the US subsidiary of Yupoong INC.) is one of the world's largest vendors of custom, private label headwear. 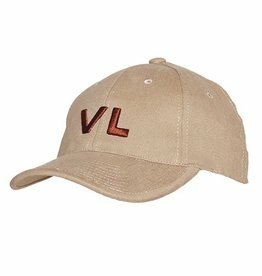 They manufacture custom hats and caps for some of the most reputable global brands in the sports, streetwear, urban, action sports and outdoor markets. Nearly two decades ago, they engineered the original Flexfit hat. It was a watershed moment. Today, they offer products that reflect that same creative spirit and unbending commitment to quality: 110 Adjustables, 210 Fitteds, Yupoong Classics, and of course, the original Flexfits. And they will continue to cradle an unbridled passion to raise headwear standards and to change the world, one head at a time. They make hats. It’s the only game they know. 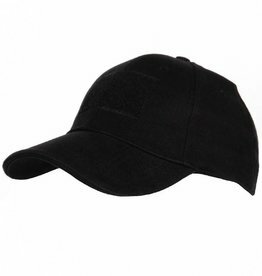 Verstelbare baseball cap uitgerust met een Velcro panel voor ID, kentekens, bloedgroep, etc.,...100% katoen. Verstelbare baseball cap van 100% katoen met aan de achterkant de Vlaamse vlag. Verstelbare baseball cap van 100% katoen met aan de achterkant de Belgische vlag.